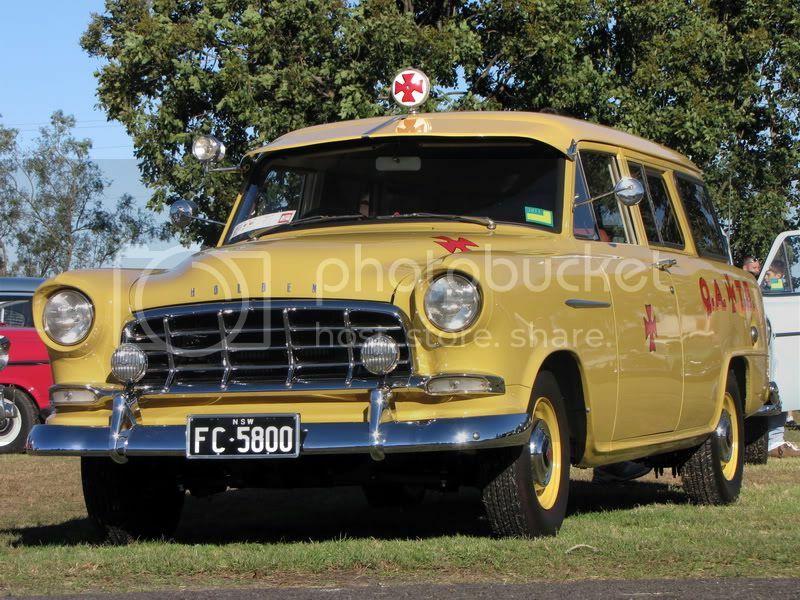 Holden exports reached 10,000 in 1958, let's see how many pics we can put up of FE FC's on foreign soil. Cool pics Gary. I wonder what state they are in 25 years later. 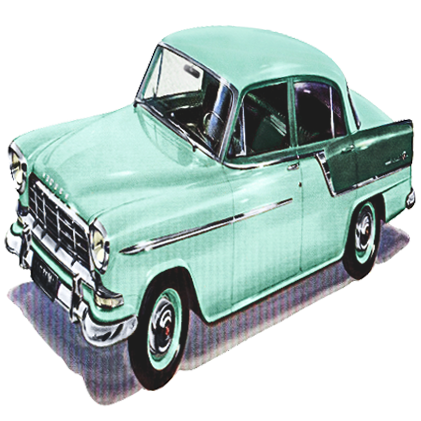 Interesting that it says Holden special sedan, but the drawing looks to be a wagon. Love these pics !! The blue in the detriot pic is that a standard Aus color ?? The pic is from the cover of a GM World publication. I suspect there may have been some colour touch-up to the photo for enhancement, but I think it would have been close to those colours. Some more ads from Singapore. There are some interesting cars still floating around Kenya. A few years back I saw a HD sedan kicking around the industrial area of Nairobi, and a VC Commodore in Mombasa. Not too many wrecks around... the scrappers get most of the steel.